The vortex lens, which is also known as a spiral phase plate or vortex phase plate, reshapes a Gaussian laser beam profile to a doughnut shaped beam profile or so colled optical vortex. Most important properties of a vortex lens are: accordance to the wavelength, topological charge and amout of steps. 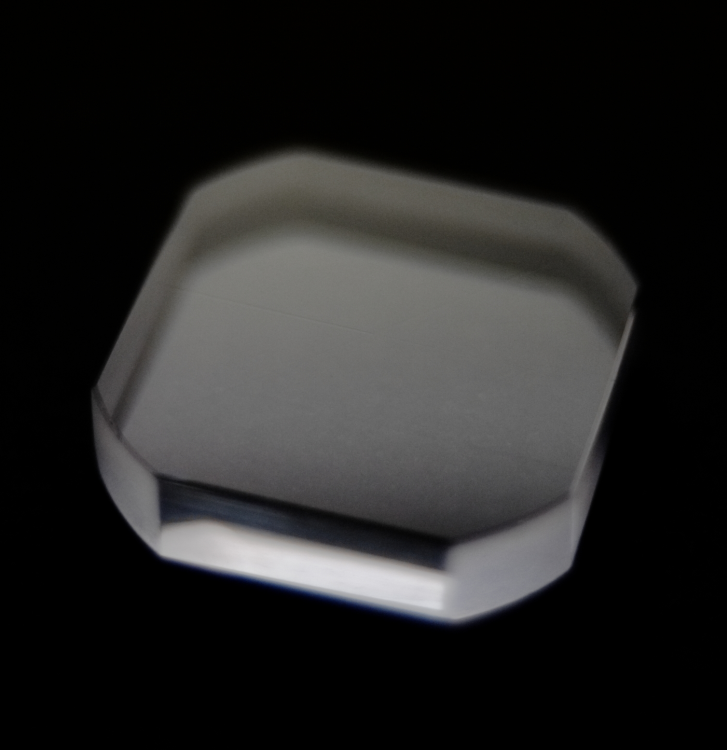 Our vortex lenses show a very small deviation from the theoretical height (usually ± 2nm), which leads to a high correspondence with the applicable laser wavelength. The topological charge effects the orbital momentum of the resulting doughnut beam. Starting with the topological charge m=1, we plan to cover topological charges in a range of 1 to 16 (higher topological charches are also possible). 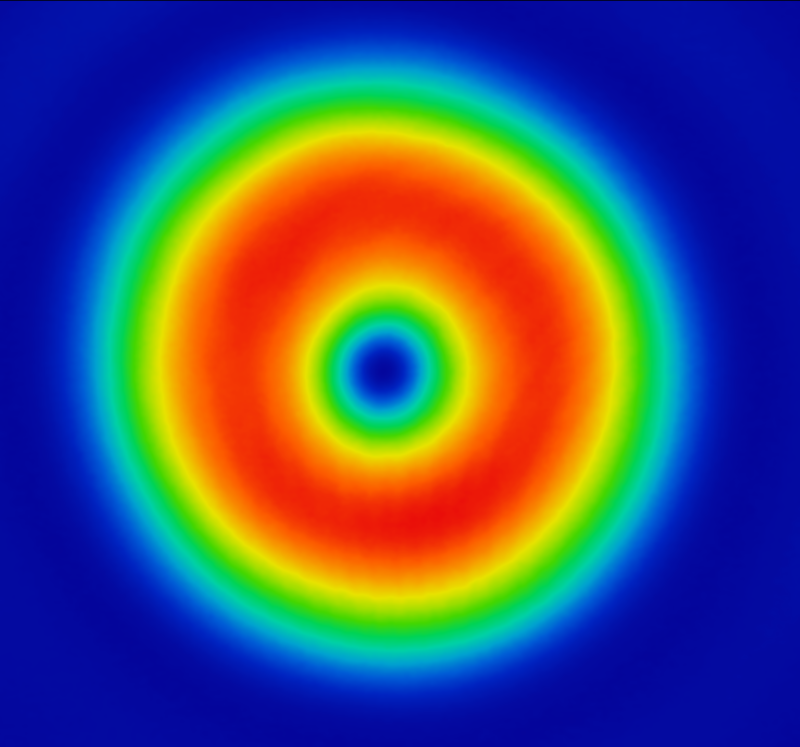 A higher amount of steps of a vortex lens result in a darker center region of the doughnut beam, this parameter is crucial for several applications of the vortex lens, such as STED and optical manipulations. Our vortex lenses posess 64 steps and we plan to build stepless lenses in near future. For further information, please contact vortex photonics here: info@vortex-photonics.de. If you are looking for products which are not listed above, please use this form to create a custom quote.